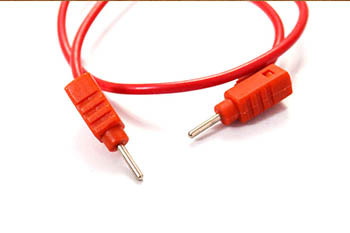 We have gained expertise in manufacturing and supplying superior quality Banana Patch Cord. 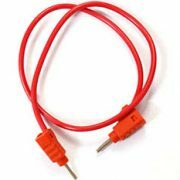 These cords are manufactured under the close supervision of our experienced professionals following standards and norms of the industry. 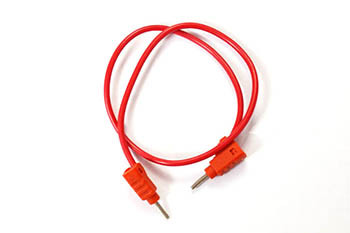 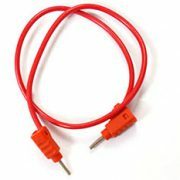 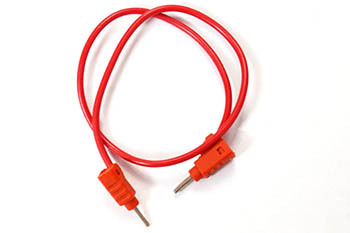 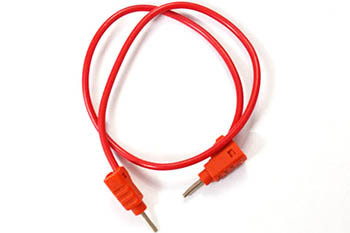 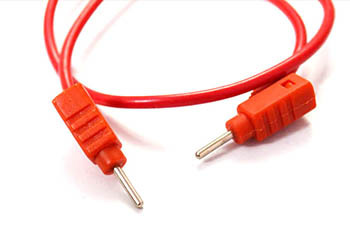 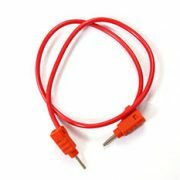 The plug insulation of these cords is made from nylon. 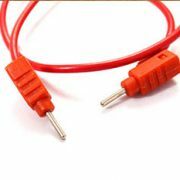 We offer these cords to customers in various lengths at industry-leading prices.